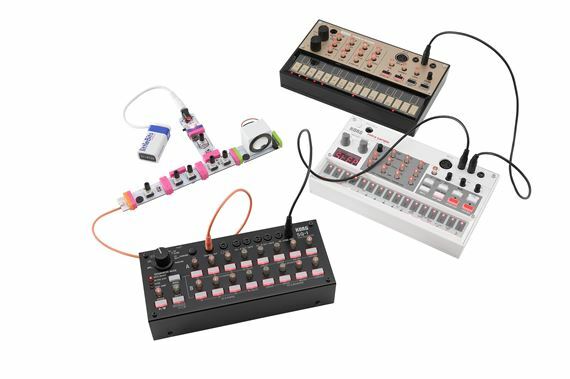 Shop Korg SQ1 CV Step Sequencer and Snyc Box from AMS with 0% Interest Payment Plans and Free Shipping. 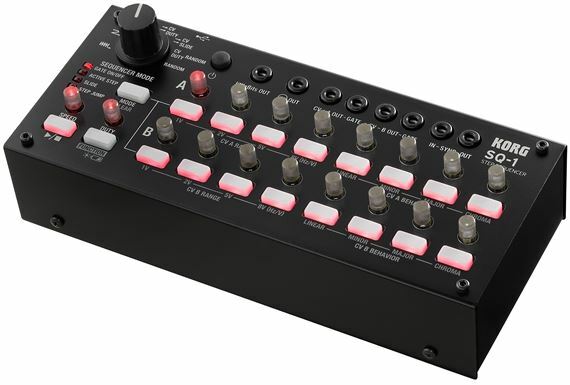 The Korg SQ1 Step Sequencer is so much fun for so many different applications. 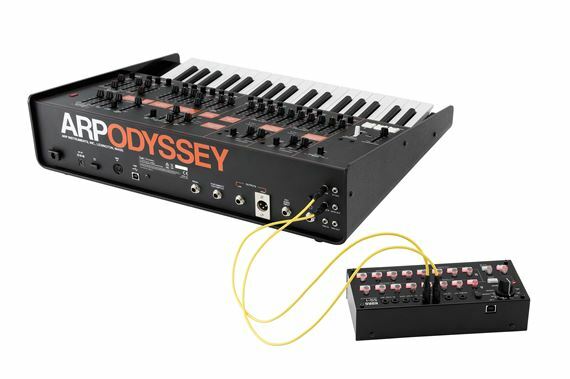 I have all the Volcas and with MIDI this works great. My favorite though is running the Korg SQ1 into my Arturia "Analog lab 2" on the Lap Top. With so many possibilities, I mean thousands of possibilities for sequencing fun.